It takes time, energy, and humility to improve your skills as a writer. The payoff, however, is immense. 1. You embed your vision and culture across a wide audience. 2. You open yourself up to valuable feedback. 3. You lead the conversation in your industry. 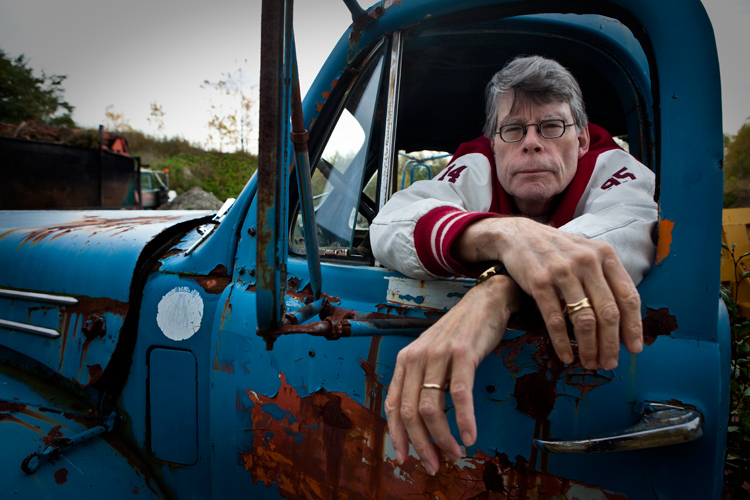 In his memoir, “On Writing,” Stephen King argues that fear is at the root of bad writing. And, despite all our hubris, there is plenty of fear in the world of business leadership. We’re afraid of running our companies into the ground. We’re afraid of being beaten out by the competition. And we’re afraid that others won’t perceive us the way we want to be perceived. These fears are what prevent many leaders from becoming great writers. For them, the perceived risk is just too daunting an obstacle. I know how hard it is to put your ego on the line. I still get nervous when I publish something. But it’s absurd to assume that you should be good at something if you never try. No matter how confident you become in your writing skills, there will always be room for improvement. So seek out the best writers on your team. Swallow your pride, and ask them to critique your work. Are you communicating as effectively as possible? You’ll find that your team has a vested interest in helping you unlock your full potential as a writer. The number of platforms leaders have to showcase their brands through writing is growing. If you’re not utilizing them, you’re letting fear stand in the way of opportunity. As Stephen King says, “Good writing is…about letting go of fear and affectation.” So let go. Just write. This entry was posted in Campaign Techniques, Political Science and tagged blogging, fear, stephen king, writing.